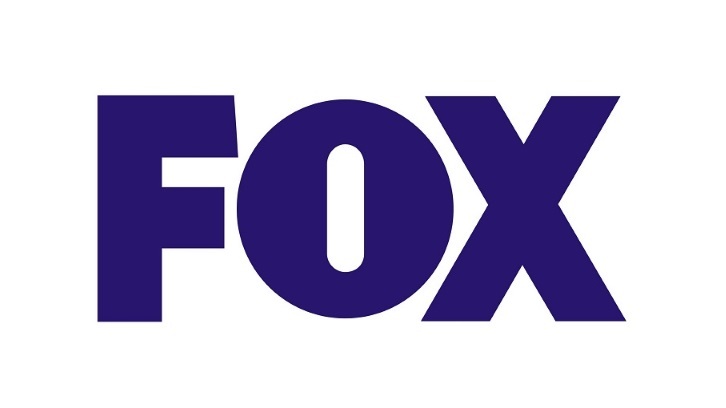 Fox has given a script commitment to an untitled single-camera comedy from Life in Pieces duo Lesley Wake Webster and Jason Winer and his Small Dog Picture Company. 20th Century Fox TV, where Small Dog is based, is the studio. Written by Wake Webster, the comedy is set in small-town Kentucky and centers on an overly idealistic young woman who experiences a delayed coming-of-age, guided by her freewheeling, larger-than-life father. Told in flashback as she testifies at her father’s parole board hearing. Wake Webster and Winer executive produce and Winer also will direct.